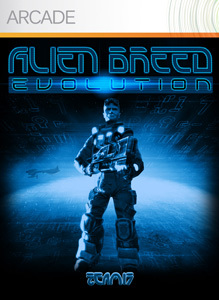 This week's for Xbox Live has an alien theme to it with some discounts on the following titles. "The original Galaga captivated players all over the world, and now... it's back! But this isn't just a boring remake! 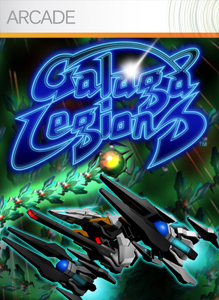 Featuring table-turning game dynamics, super-slick visuals and mind-blowingly vast waves of enemies, this is the definitive version!" "Better get ready for some action! The 'breed' are back and must be stopped! Choose to go it alone or buddy up with a friend offline or online and take fight to the enemy in this fast-paced action horror set in a foreboding world of dread and terror. You will have to kick fear into touch if you are to fight your way through this myriad of challenges in order to complete this seat-of-the-pants adventure...Just remember to release the safety catch!" 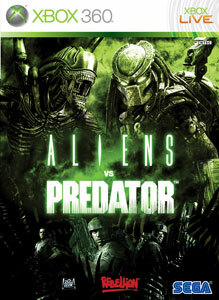 "Bring a whole new dimension to the action and excitement of ALIENS vs PREDATOR with four all-new online maps." 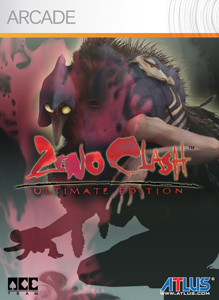 "In the land of Zenozoik, the city of Halstedom is ruled by a powerful clan, one which Ghat has betrayed by killing Father-Mother, the clan's leader. As Ghat, you'll have to face your brothers and sisters, insane anarchists and other enemies, in order to escape in this unique first-person puncher. The bare-knuckled brawl to reach the truth has just begun."